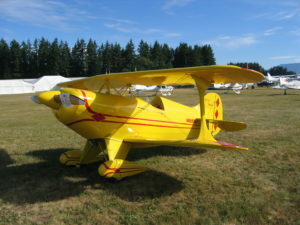 Wow, while I was cleaning my shop I found two sets of Pitts S1 Plans. And I am thinking that these plans would make someone a great Christmas gift. Email me an offer but you pay shipping. If we hurry you can get them before Christmas! 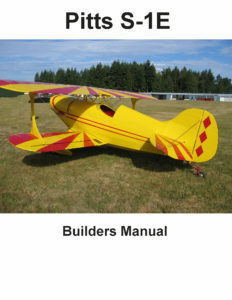 I can even include an Pitts S1E builders manual.